TOKYO - Tokyo's Akihabara district, a popular spot for Japanese subculture, on Friday marked the 10th anniversary of a stabbing rampage that killed seven and injured 10 others. 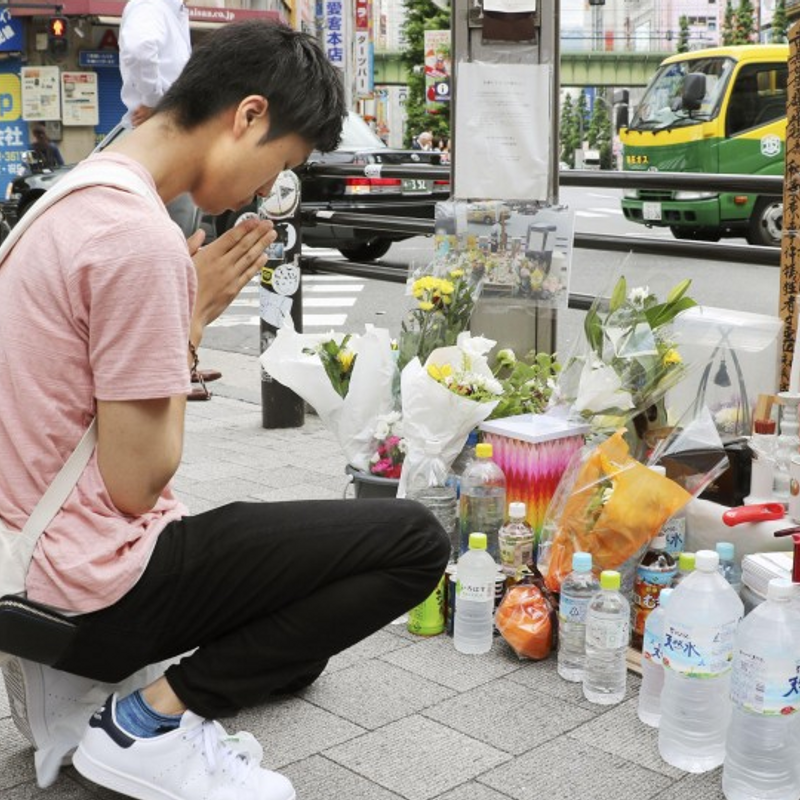 A stand for flower offerings was set up near the intersection where Tomohiro Kato, a 35-year-old former temporary worker now on death row, mowed down pedestrians in a vehicle-free zone with a truck and randomly stabbed passers-by with a knife at around 12:30 p.m. on June 8, 2008. A 60-year-old man who works nearby offered a bottle of tea and said, "I feel so pained when I think of the victims and their families. The incident should not be forgotten even though 10 years has passed." 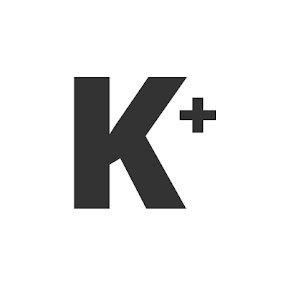 Kato's death sentence was finalized in February 2015. The Supreme Court said in its ruling that he was motivated by rage after being harassed on an internet forum he had become engrossed in. Kato said he had scouted the location before the rampage and confirmed that it would be packed with people. The Akihabara district, once known mainly as an electronics mecca, is now better known for attracting fans of manga and anime. 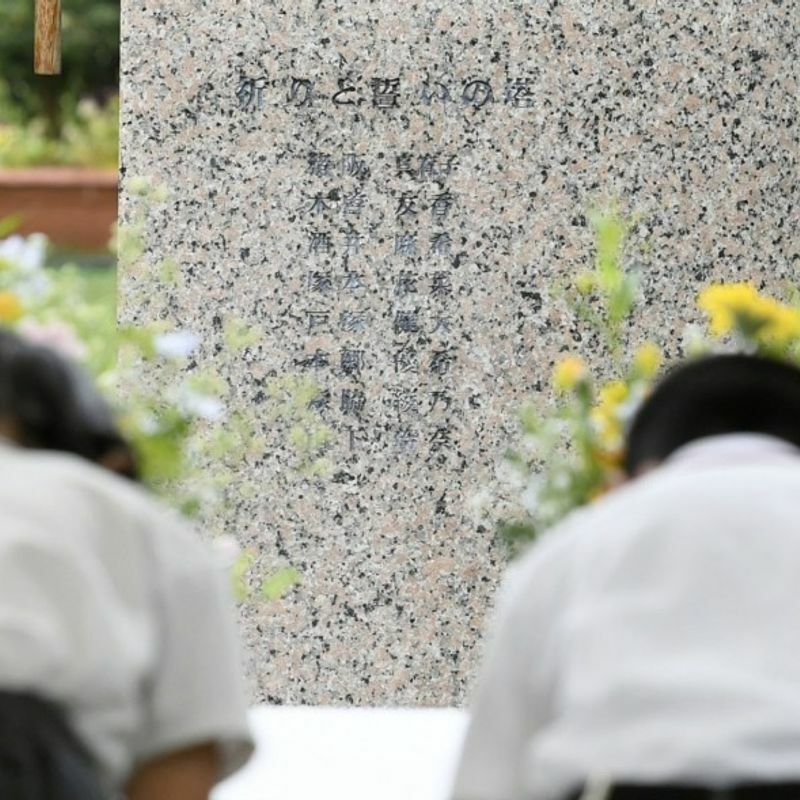 Meanwhile, a memorial service was held Friday in Osaka Prefecture for another stabbing rampage at an elementary school that claimed eight pupils' lives 17 years ago. 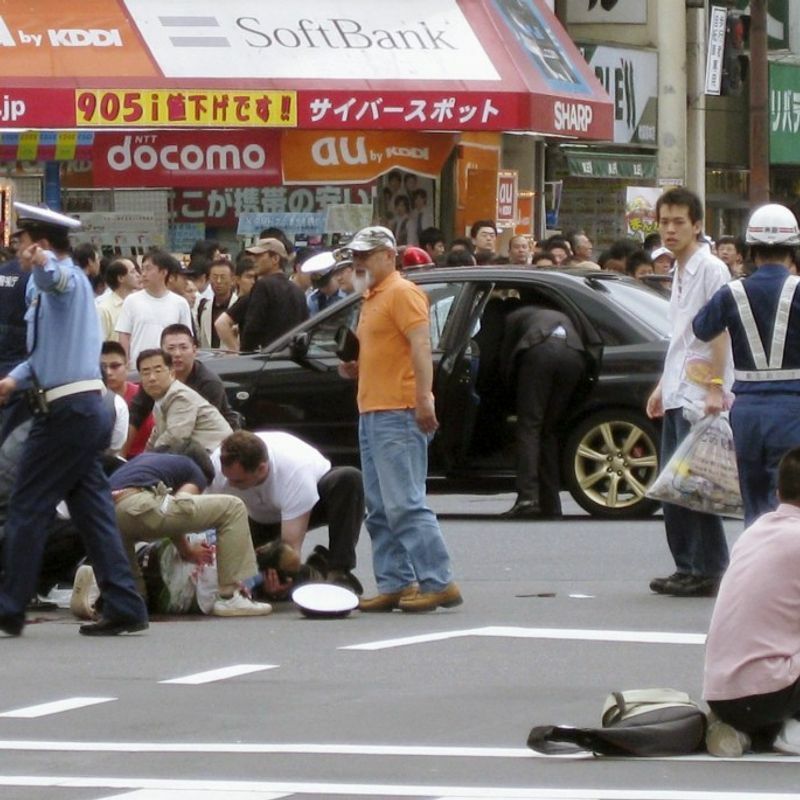 A man broke into the school in the city of Ikeda and fatally stabbed seven girls and a boy and injured 15 others including two teachers on the morning of June 8, 2001. The accident prompted the school to strengthen security measures such as installation of security cameras and ID checks for visitors. Mamoru Takuma, the attacker who was 37 years old at the time, was sentenced to death in 2003 and executed in September 2004.